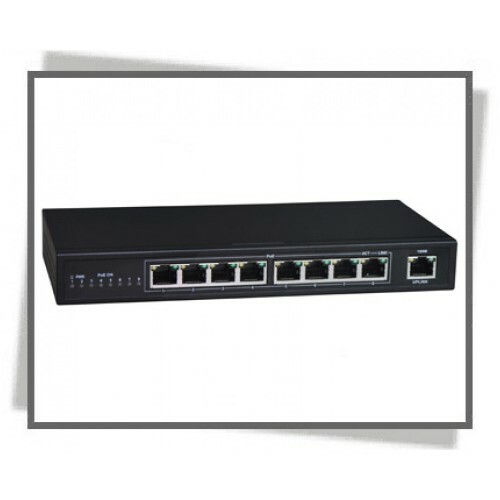 10/100M Desktop PoE Switch provides the seamless network connection. It integrates 100Mbps Fast Ethernet and 10Mbps Ethernet network capabilities, For cost saving and flexible using of PoE power provision, MT-POE6108AF provides PoE power injector function which is able to drive IEEE 802.3af compliant powered devices. Besides, the switch also provides a simple, cost-effective, and highly reliable network connection for data as well as power. Furthermore. 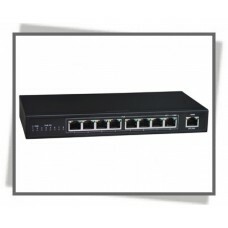 It is a great selection for expanding your home or office network.